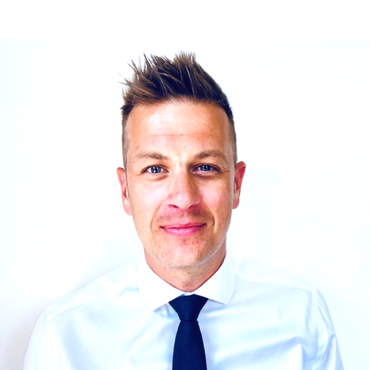 Nick first began his career in Advertising for national press and magazines before moving into the recruitment sector, where he has grown both start-up and Nationwide business. Now with 15 years of multi-sector recruitment knowledge, his role is to both oversee the day to day operational performance of the business whilst developing and broadening our service offering to our clients and candidates. Nick is passionate about ensuring our company is an employer of choice and wants to offer all of our consultants and managers an enriching career here. Outside of work is all about my family with 3 young children. I love both the active outdoors and a glass of wine with my feet up equally.